In Norway, doctors are clinging to older MS DOS-based electronic journals. As a result there’s a system in place that still employs floppy disks—and it works extremely well. 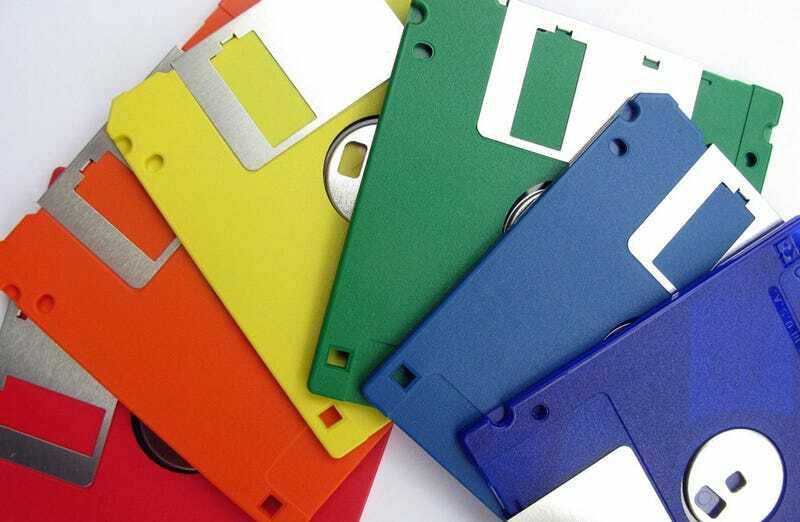 But a blog post on Gundersen.net says the Norwegian government might be retiring the floppy disk option as soon as next year. Using floppy disks isn’t completely unheard of. After all, the U.S. government still relies on the old tech sometimes, too. And the disks have some pros, like the fact that they’re nearly indestructible. Finn Espen Gundersen writes that he works with floppy disks every day thanks to a contract with the Norwegian government. It works like this: Every month doctors who haven’t moved to the newer electronic system get a 3.5-inch floppy from their government. On that floppy is a list of patient names that the doctor considers to be their main patients. This system helps the government maintain a pretty up-to-date directory and it helps patients switch doctors with presumably little hassle. Gundersen’s team developed two applications to make this floppy system work. One application is essentially just for labeling, and other reads the label before writing the correct information to the disk. Both applications were written in the open source programming language Haskell. But the end is nigh. Gundersen says next year the Norwegian government will be forcing all doctors over to the electronic patient journals. What’s odd is that the government required that the older floppy system be air gapped (which means the information is pulled off network) on Gundersen’s end. When all doctors are forced to finally switch, the lists of patient names will be printed out on paper and sent, instead. So not only will be new system be a bit less secure, it’ll be a little more prone to errors when doctors’ offices rekey names into local systems.